The famous dancer and actor Ahsan khan will now be hosting HUM Ramzan Transmission. Ahsan khan is all set to jump into the Ramadan Transmission bandwagon. Ahsan Khan, Noor, Junaid Jamshed, Wasim Badami, Dr Amir Liaquat, Bilal Qutub and many more will be seen competing with one another this Ramadan. 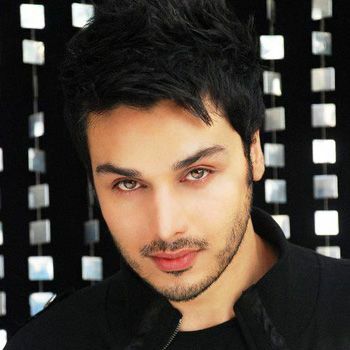 Ahsan Khan, famous Television actor will do the honors for HUM TV this Ramzan. He exclusively told HIP that he will be hosting the Ramazan transmission ‘Hayya Allal Falah’ for the entertainment channel.